In some of our stories of Kolkata, we are eloquent about the street food culture, traditional Bengali cuisine and Durga puja festival of the city. There are many things to talk and write about beyond the cultural aspects of the 21st century Kolkata as the city has experienced highs and lows since its foundation in the year 1690. One of the major transformations that the capital of Bengal has undergone is that of its identity from Calcutta to Kolkata. The post-independence picture of Calcutta may be a mystery and a matter of curiosity, at the same time, to many of the present generation. Indian Eagle has woven a brief story of Calcutta in the 1960s. 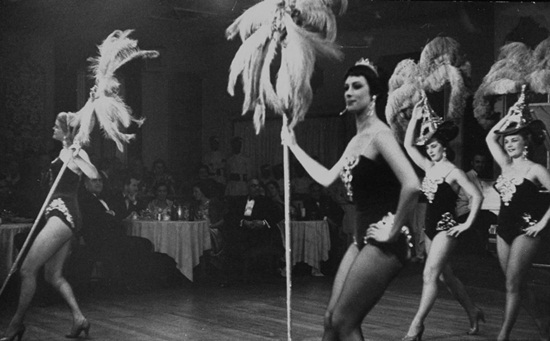 The nightlife culture of Calcutta in the 1960s was an integral part of the sophisticated lifestyle of the elite and the rich. Park Street was the most happening place to spend out nights partying till wee hours. Cultured men and women from the upper reaches of society used to sweep down Park Street in their swanky cars and dance to the music of live bands at Blue Fox, Mocambo, Moulin Rouge and other restaurants of those times. Guests on a visit to Calcutta from Japan, Singapore, Hong Kong, Bangkok and Manila were treated to the musical beats, fairy lights, and winey flavors of Park Street in the dead of night, in the 1960s. Calcutta in the 1960s was a city of political upheavals, mass agitation, labor strikes and student unions’ protests. The turbulent being of the city served as the base of the Left’s rise in West Bengal. Deindustrialization of the state began to take place in the 1960s leaving the next generations high and dry. The Naxalite movement, led by the fuming youth of Calcutta in the 1960s, triggered the political agitation. 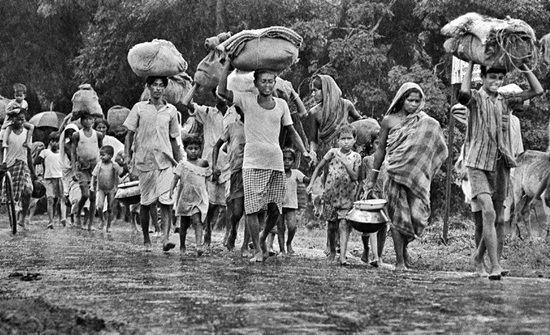 A massive flow of starved, penniless refugees from East Pakistan (now Bangladesh) during the onset of the Liberation War of 1971 added to Calcutta’s socio-political stagnation. In the 1960s, Calcutta was a city of middle-class intellectuals. The professionals including doctors, professors, lawyers, filmmakers, engineers, managers and artists belonged to this class of the then Bengali society. The British had created this intellectual class to support and expand their trade when Calcutta was the capital of India. 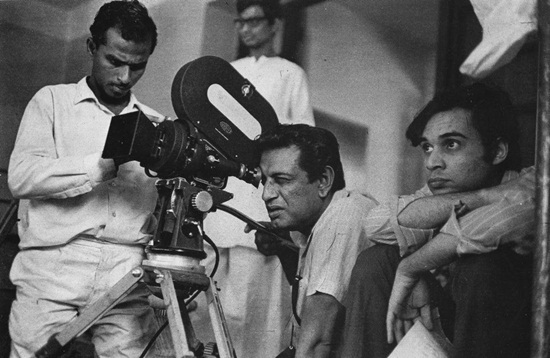 The 21st century Kolkata takes pride in the achievements of the middle-class intellectuals, including legendary filmmakers, actors and writers such as Satyajit Ray, Mrinal Sen, Ritwik Ghatak, Uttam Kumar, Utpal Dutta, Suchitra Sen, Soumitra Chatterjee, Bikas Roy and others. The Hooghly riverfront of Calcutta was a thriving industrial belt till the mid of the 1960s. Howrah was the throbbing center of industrialization in the northeast before and after independence. 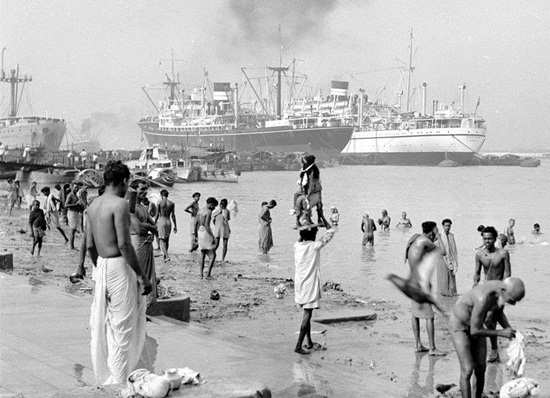 Calcutta was the second best port city, next to Singapore, in Asia. The then industrial recognition of Calcutta as one of the global leaders was based on the production and export of jute and tea. The Ranigang-Asansol-Durgapur belt with coal mines and manufacturing plants was known as the Ruhr of India. The public transport lifeline of Calcutta in the 1960s consisted of hand-pulled rickshaws, double-decker buses, and trams. 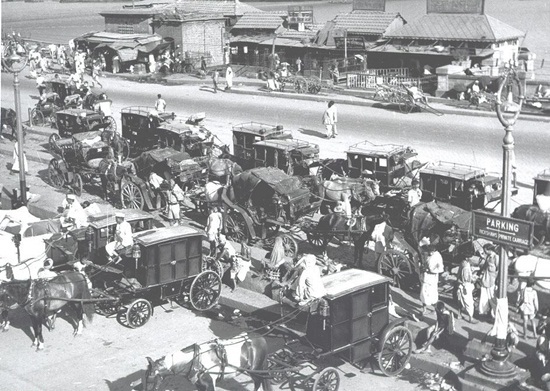 The present Kolkata has not parted with handcarts and trams yet, though double-decker buses are no more seen plying the busy streets. The picture of Calcutta in the 1960s is too big to be framed in an article of a few hundred words. Why not travel to India to explore the difference between Calcutta of the 1960s and the 21st century Kolkata? Indian Eagle books the cheapest flights to Kolkata International Airport for air travel from USA. Disclaimer: The tidbits of information for this story of Calcutta in the 1960s are collected from different sources on the web. We do not guarantee the authenticity of the information. I was attending Jadavpur University during 1960-64. I mostly lived in Ballygunj and Jadavpur University residence on Anwar shah Road. As an eye witness, I can see the difference between then and now. I have been living in Toronto for the last 51 years. When I travel now it appears the whole city is transformed into an ultra-modern one. Although could not afford to visit any swanky night club in those days I was curious to look around Metro, Lighthouse and many cinema halls where English movies were shown. I remember to walk around Firfos, Blue Fox, Moulin Rouge and Trinkaus. I used to frequent, Ambar, Amina and Nizams- cheap restaurants in those days. They are now posh high class restaurants. The biggest things happened in those areas were Jodhpur park. It was thriving and flourishing. I remember seeing movie stars are coming and going from our residence.